The process of taking care of various payments is expected to be improved upon thanks to the brand new Aadhaar Pay app that uses biometric authentication. The government has announced that the app will go live soon and will be supported at the start by a few of the largest banks in the country. These include the State Bank of India. The Aadhaar Pay app will work to make Aadhaar-enabled payments a reality. It helps to get payments managed without any cards involved. It is expected to become very popular as more banks adopt the system. 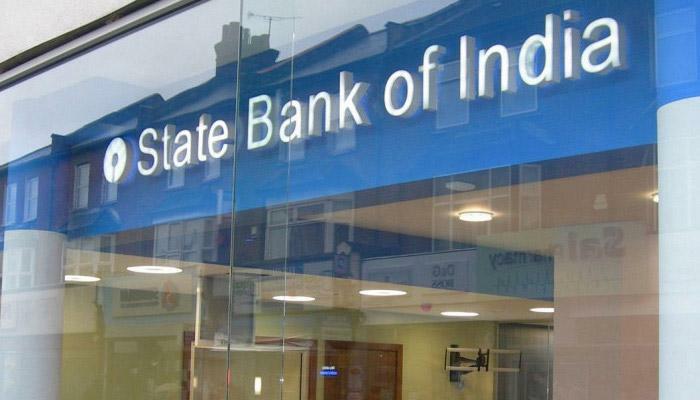 The State Bank of India has already signed up to work with the system. This is to allow people to use accounts linked to that bank with the Aadhaar system. The system will also work with accounts from the Syndicate Bank, IndusInd Bank, IDFC Bank, Bank of Baroda and Punjab National Bank. The government is aiming to get this ready as soon as possible. It is aiming to get it all set up before the end of March 2017. There is also a goal to get more people to use the system just as well, thus making it all the more popular. The Aadhaar Pay system is designed particularly with the benefit of merchants in mind. It allows customers to pay for items without having to use any physical cards. This especially improves upon how merchants can accept payments without added fees. The application works on the Android platform at this moment. The iOS version will be released in the future. It is uncertain as to when it will come out though. A merchant must download the app. This is free for a merchant to get and can work on any smartphone one has. The registration process must be followed. This will involve a bank account being linked to the app so transactions can go through. The mobile phone must be linked to a biometric reader. This reader must work with the Aadhaar system. After this, a consumer can make a payment by using the fingerprint scanner from the biometric reader. This is to confirm one’s identity for managing a payment. This works if the Aadhaar account read is linked up to a proper bank. This may list multiple bank options if several bank accounts are linked to one Aadhaar number. The main benefit of this is that it helps to simplify the process of getting payments managed. Normally, it would be tough to manage credit or debit card payments. This is due to the risk of fraud for the most part. Merchants often have to pay extra to accept a payment from one of these services. This is also being used to help businesses with managing the new cashless economy of India. With the sudden move to a cashless climate, there is a need for retailers around India to start working with more solutions for handling payments without cards. The Aadhaar Pay system will help make it easier for those businesses to take care of payments as necessary. In addition, this helps with improving how money can be moved around. The Aadhaar number for a customer is linked to proper bank accounts. Meanwhile, the merchant will link one’s app to a payment system. It makes it easier for all transactions to work. Of course, this also requires an online connection for it to work. It improves upon how the system reads the Aadhaar number and confirms the data being used. When managed right it should not be hard to get the system ready. This even keeps people from having to send sensitive content around including data from specific debit or credit cards. Bank account numbers are even kept anonymous through the setup. This is expected to become rather popular as time goes along. About 112 crore people in India have Aadhaar numbers while 40 crore bank accounts are linked to these numbers. The potential for people to get their accounts linked to the system could certainly improve upon how this works. This is especially ideal as it does not require a mobile phone on the customer’s side of the deal. Seeing how less than a fifth of people in India actually have smartphones, it should be easy for transactions to be made without problems. Customers will have a much better experience with taking care of payments, what with how they don’t have to worry about managing payments without owning a phone or debit card. The Aadhaar Pay system should be checked properly by all retailers. The potential for a retailer to get a good amount of money handled through this is impressive. There is also the increased chance for a retailer to get more customers thanks to how the process of handling payments is easier to work with at this point.